Manage your small internet plan in the smarter way and utilize it as a bigger internet plan using Mikrotik router bandwidth limit settings. see the complete user manual for how to Set Internet Speed Limit per IP in Mikrotik router Os using Winbox configuration utility. Are you facing internet speed issue due to running multiple torrent software in your office? You may fight with internet speed at home during peak hour when all mobile and computer using the internet. to get proper internet speed to every user required bandwidth management and speed limitation as per use of users. 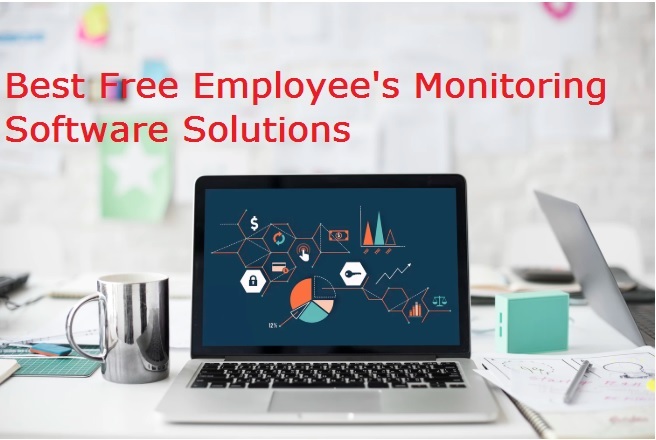 You can even work perfectly in a small internet plan with proper bandwidth management and set the limit accordingly utilization of user in office as well as home. Although SOHO and SME router support QoS for bandwidth limitation as per IP address and Mac address of users. In this post, I am going to describe you a simple way to manage your internet speed with Mikrotik router OS to Set Internet Speed Limit per IP in Mikrotik with bandwidth limiter. You can also set the internet speed to per user as per schedule time and weekdays accordingly to requirement. If you are using any model number of Mikrotik device which supports router mode than you can fully manage your bandwidth per IP address based. Bandwidth allocation is the smarter way of utilize your small internet plan with every use without facing slow speed issue. In every organization, if we are using the unmanaged internet than facing speed issue because a user who doesn’t need internet speed, occupy full speed and other users who required speed doesn’t get proper speed due to unusual occupying of internet speed. 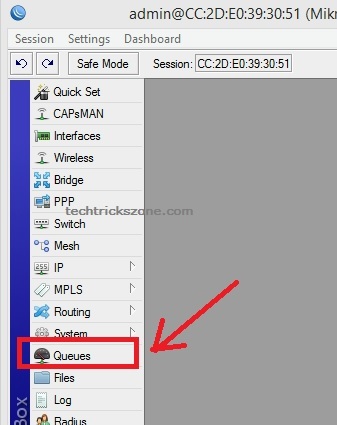 To fix the download and upload limit per user using IP address possible with Queue settings in Mikrotik router. To enable bandwidth limit user based in Mikrotik router we need to create a complete list of IP address assigned in the network based on priority user. Create the IP Address list to gives the user with Download and Upload based on user speed requirement so you can control bandwidth consumption as per needed by the user. Before going to set the download and upload speed check the internet speed you are getting. As I am showing you internet speed before queue creates and limit to 1M download and upload also. This is the Internet speed I am getting when using the unmanaged internet in the network without limit for any user. 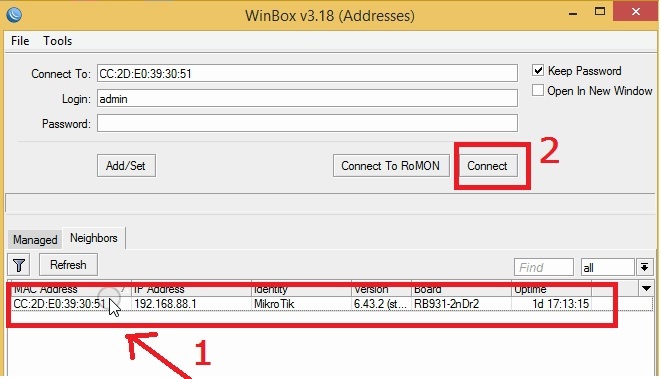 Once you create the IP Address list and ready to manage your bandwidth speed per user based now login the Mikrotik router using Winbox. Go to Neighbors tab and select your Mikrotik Router IP/ mac you want to limit internet speed per user. Type password if any and press Connect button to Login. After login finds the Queues option in the left side menu and click. Follow the image below. 1: Press the plus (+) button on the Simple Queues tab. Target: type the IP Address as per you created the list based on user category. Burst Time- Set burst time limit for Download and upload. In this option, you can define the time and weekdays when this speed limit will apply to respective IP address rules you had created. Days- choose the weekdays when you want to apply the speed limit as per create in the queue. Press Apply and OK button save changes. Now see the speed limit to 1Mbps only after I created to download and upload limit. 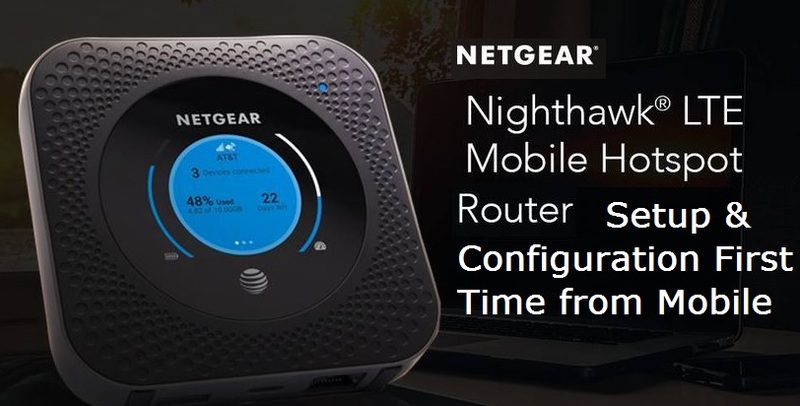 To working more than 50 user doesn’t require high-speed internet plan if you can manage it the proper way. In Mikrotik Queue you can define the priority user and assign the IP address. You can easily Be Limiting bandwidth of specific destination based on address list you have created. The post is about Mikrotik bandwidth limit per user but you can also control internet speed on any router support QOS feature. Try the configuration for Set Internet Speed Limit per IP in Mikrotik router and see the difference how you can do the lot more work without upgrading internet plans.